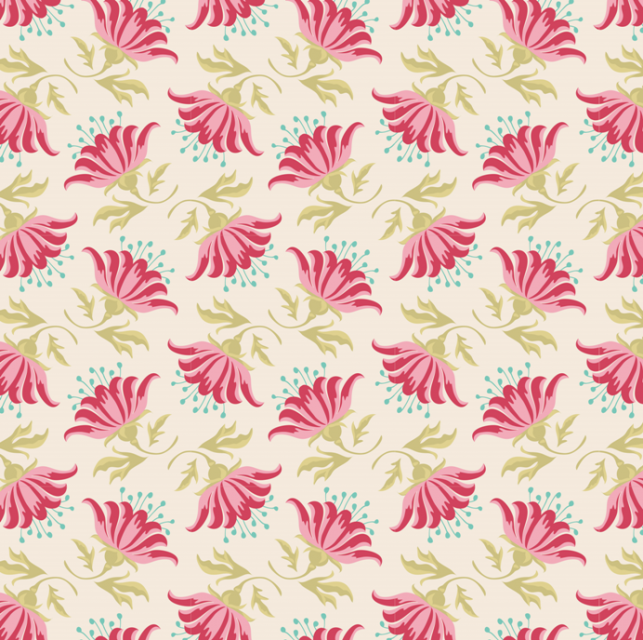 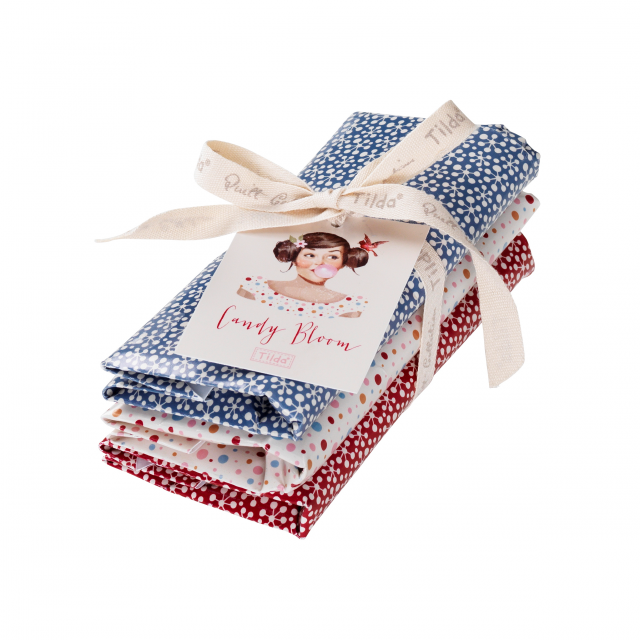 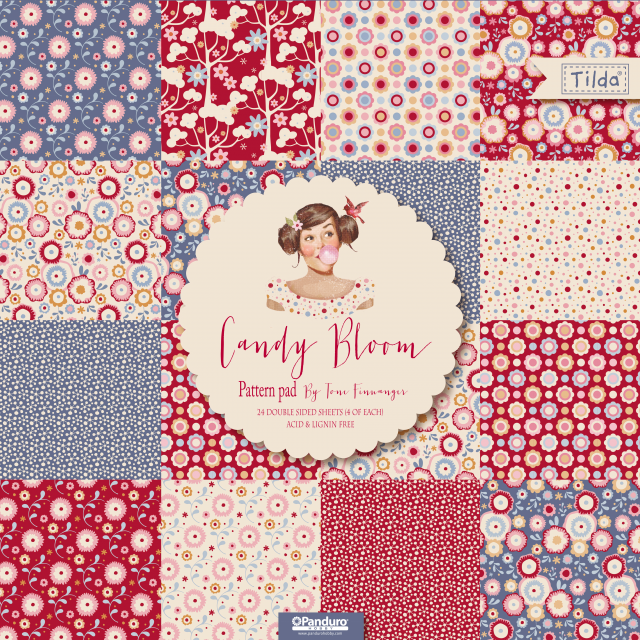 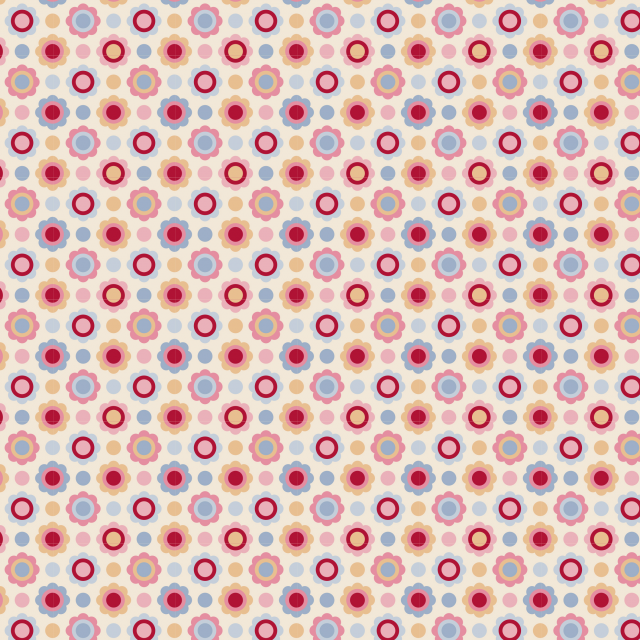 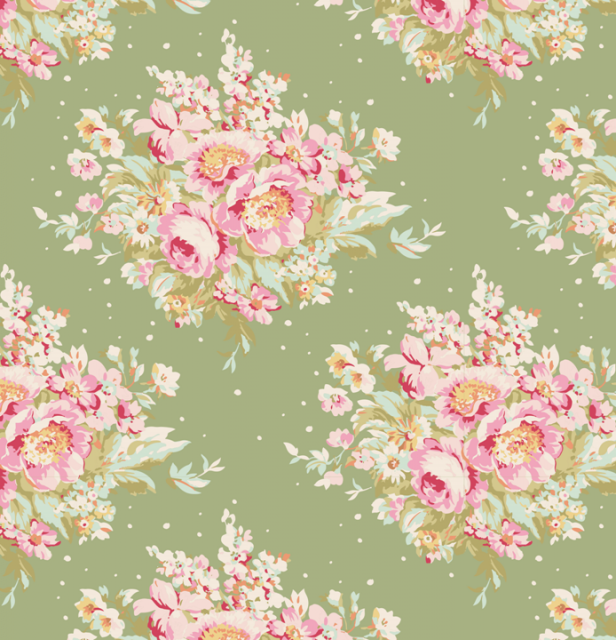 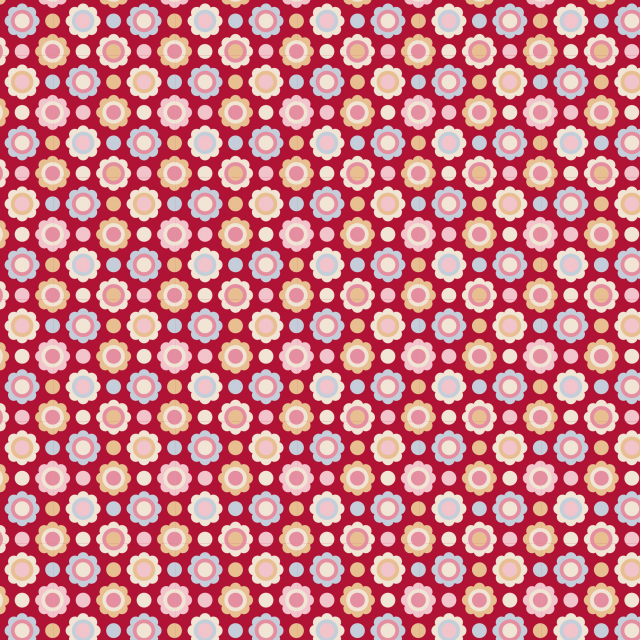 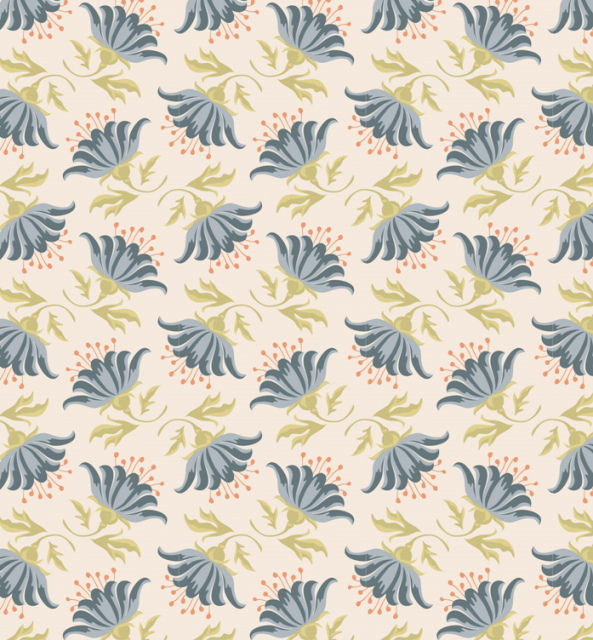 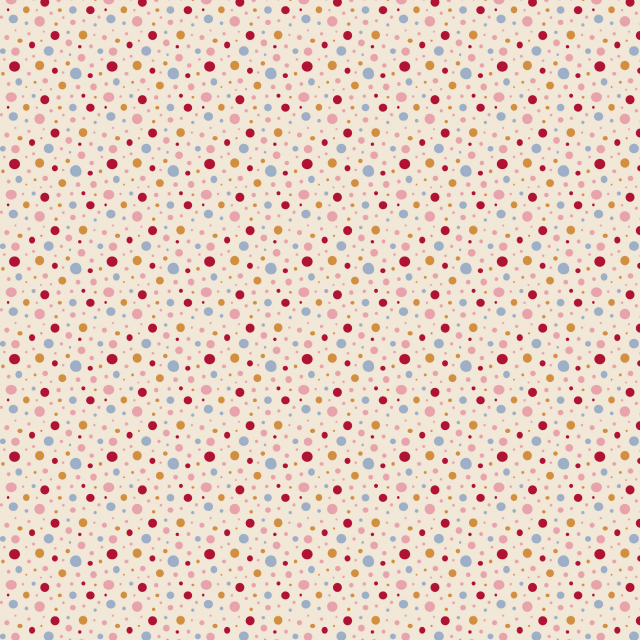 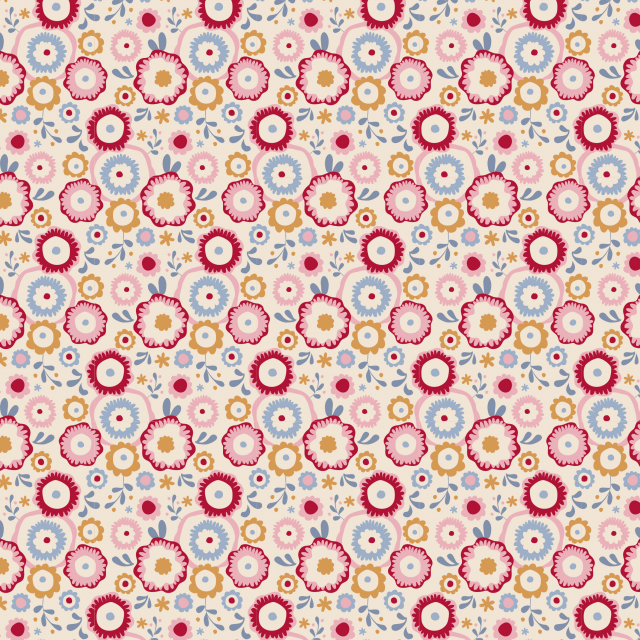 Tilda Papierblock, Candy Bloom, Limited Edition! 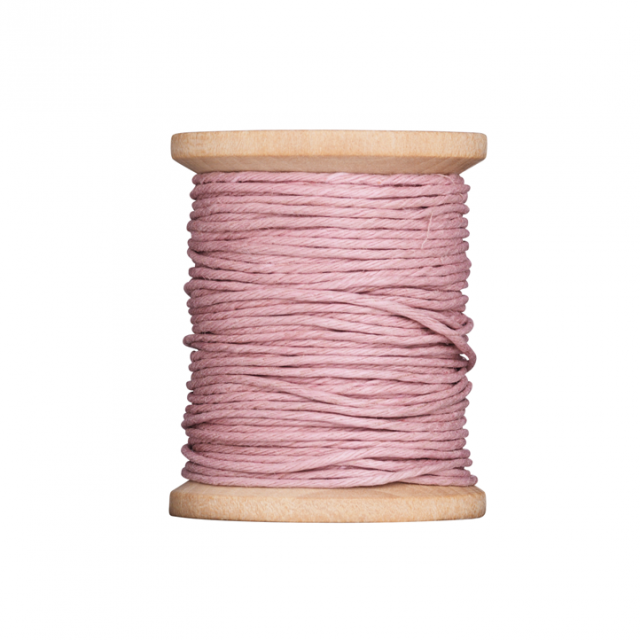 Tilda Spule Schnur rosa, Limited Edition. 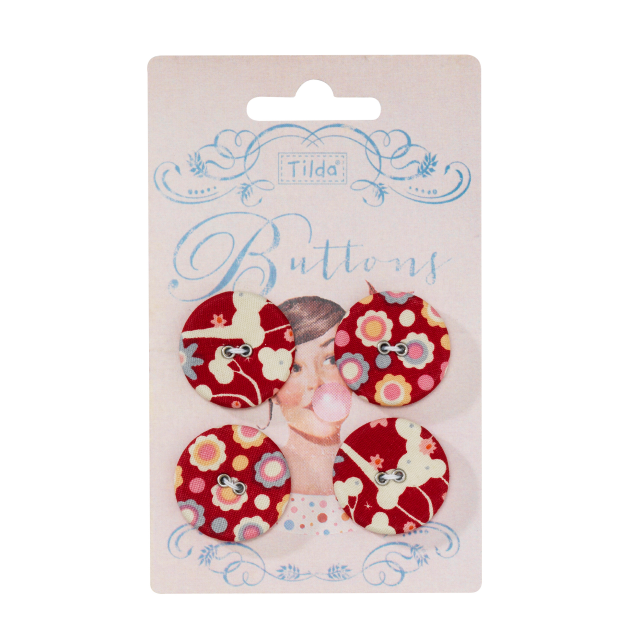 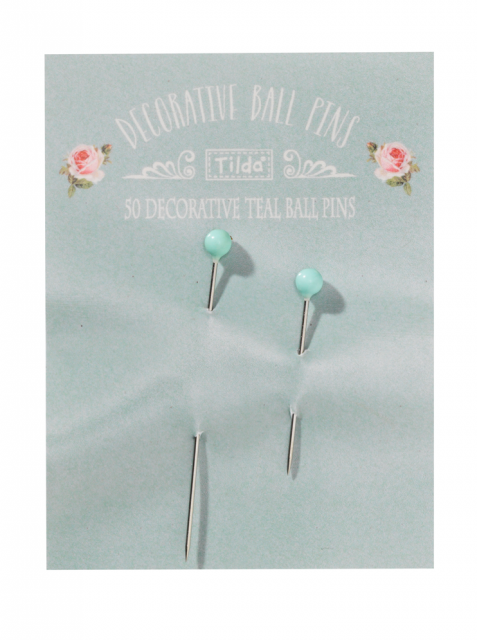 Tilda Stoff Candy Flowers, dove white, Limited Edition! 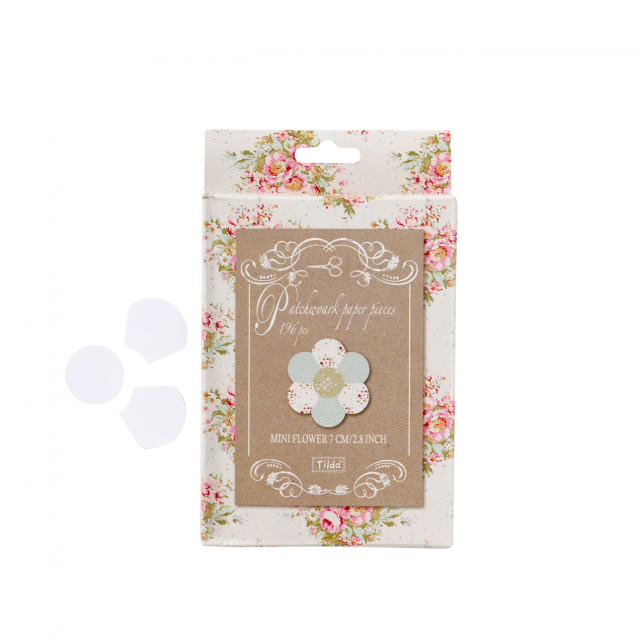 Tilda Stoff Drops dove white, Limited Edition! 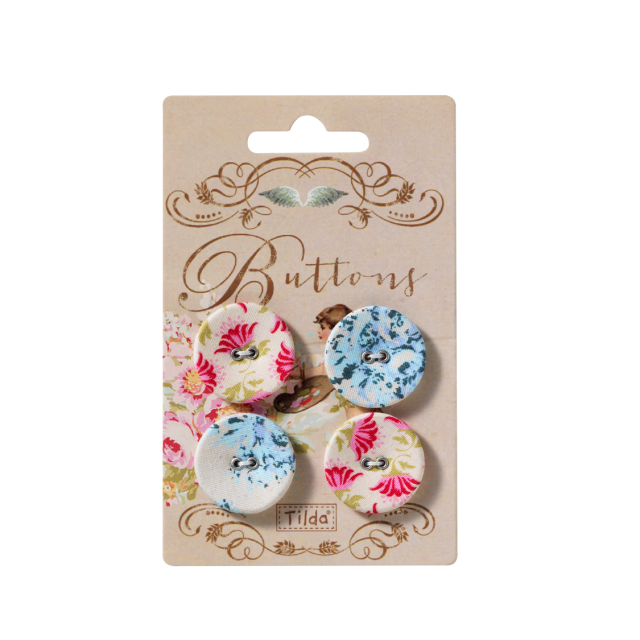 Tilda Stoff Painted Lily, blue / Limited Edition! 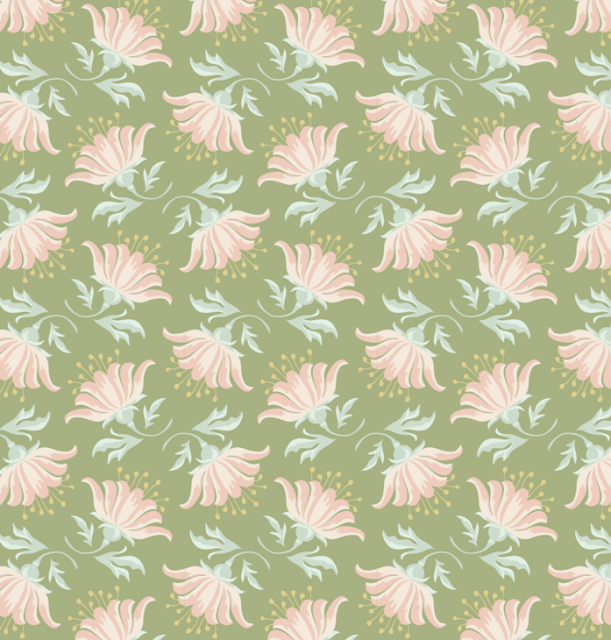 Tilda Stoff Painted Lily, green / Limited Edition! 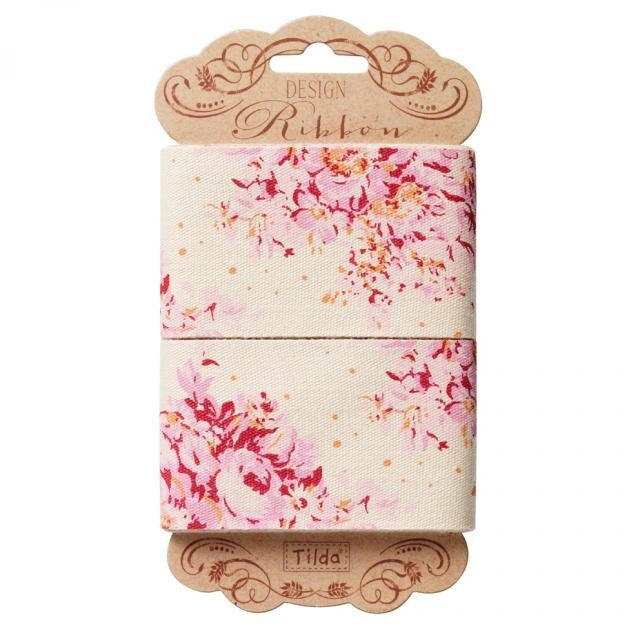 Tilda Stoff Painted Lily, pink / Limited Edition!